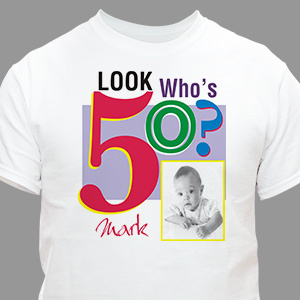 50th birthdays, not quite a kid anymore and definitely not a senior. 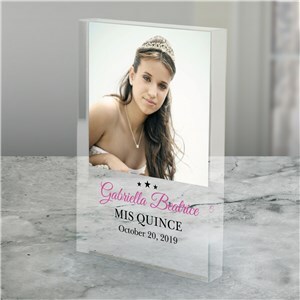 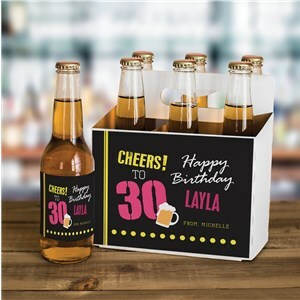 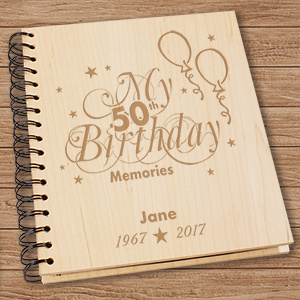 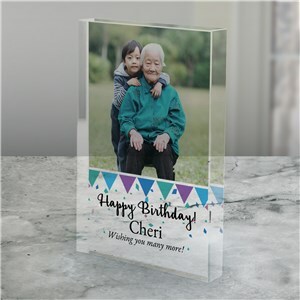 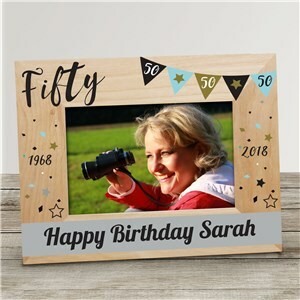 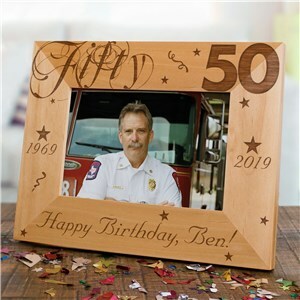 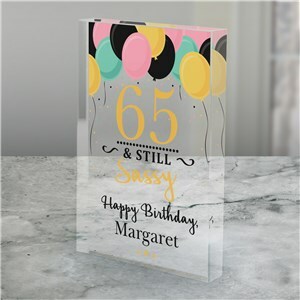 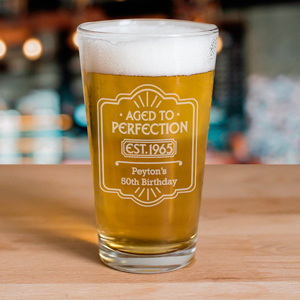 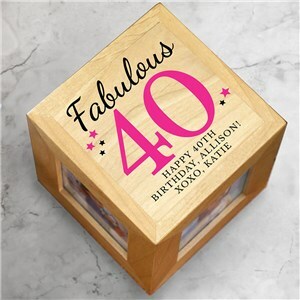 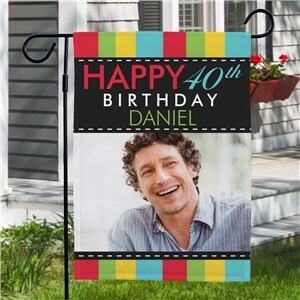 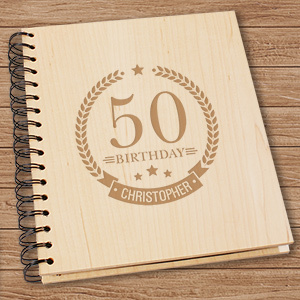 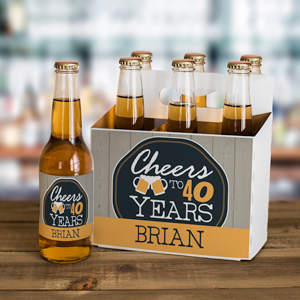 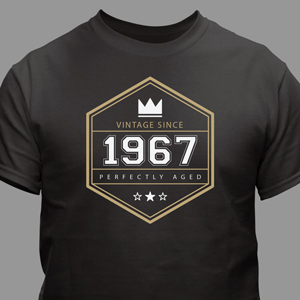 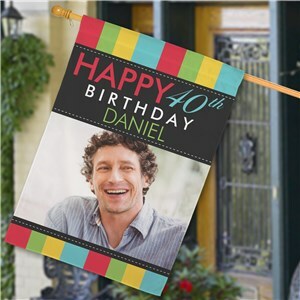 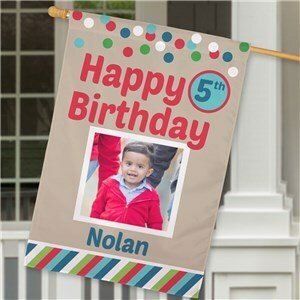 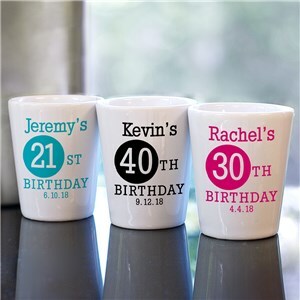 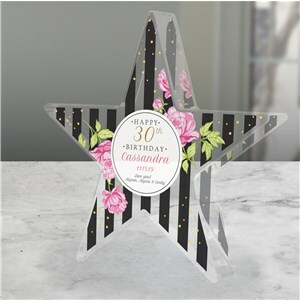 This is a momentous occasion, celebrate 50 years of life, fun and family by presenting a personalized 50th birthday gift to the recipient on his or her big day. 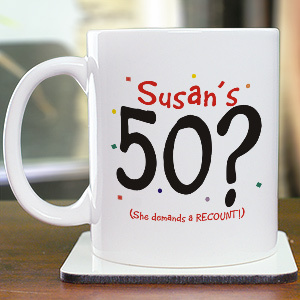 Perhaps something a little lighthearted? 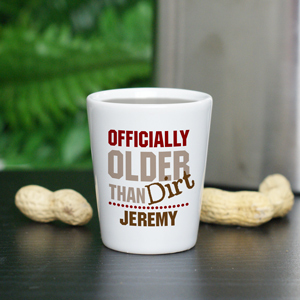 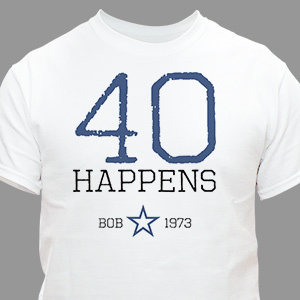 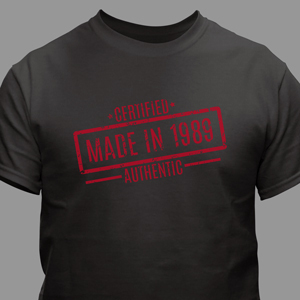 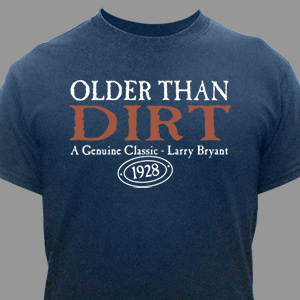 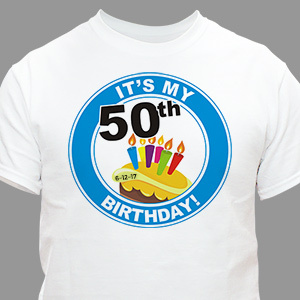 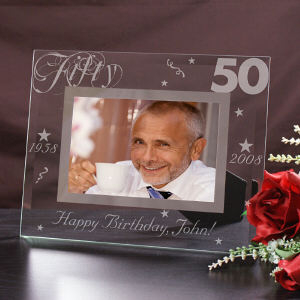 Or consider a gift with a personal message, something near and dear to your heart that marks their 50th. 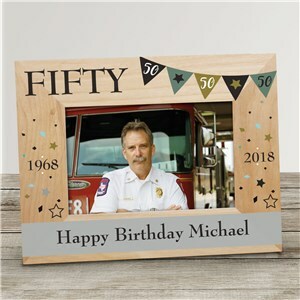 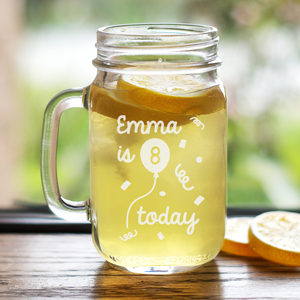 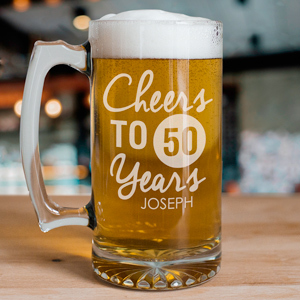 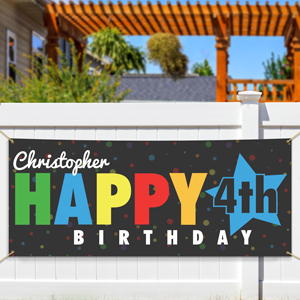 Any way you go, getting 50ths birthday gifts personalized is a terrific way to show you went the extra mile for their special milestone. 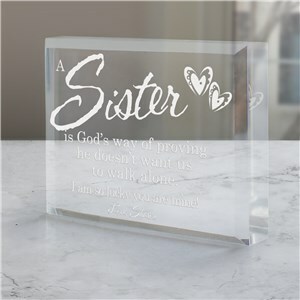 When the gift is received by the individual it was intended for, their happiness and appreciation is worth it.